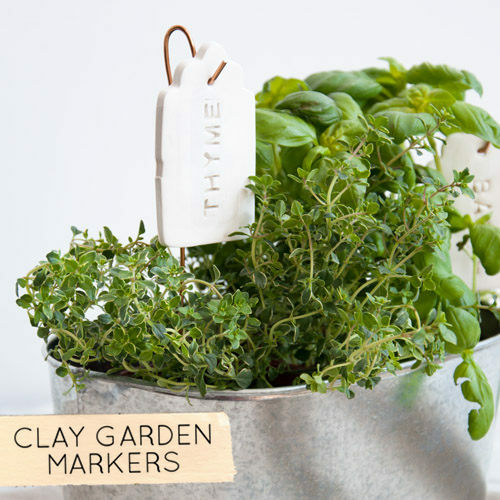 For my Houzz Ideabook this month, I rounded up a list of 20 herb plant markers for gardening this spring. Creating a mini herb garden has been on my to-do list and finding all of these cute markers has gotten me inspired! Do you have an herb garden? 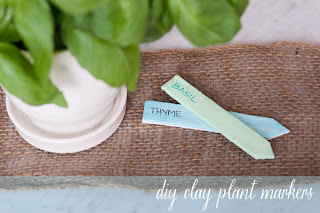 I don't have a herb garden but this post definitely makes me want one! 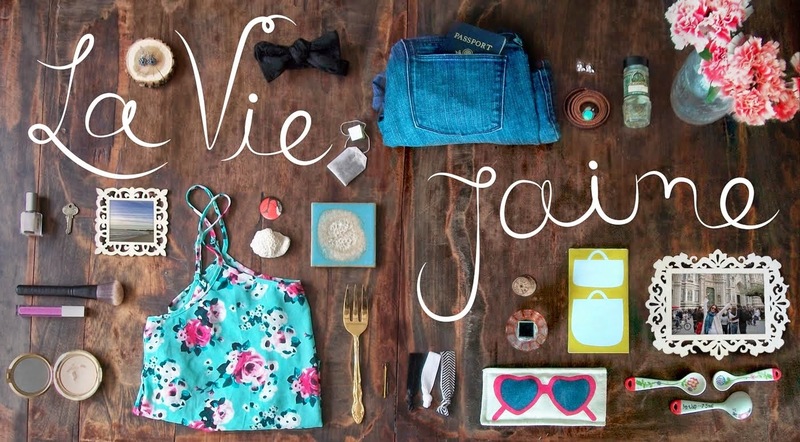 you could definitely make cute DIY markers yourself - you are so crafty! Such a lovely idea. I imagine it will look so nice and smell even better.